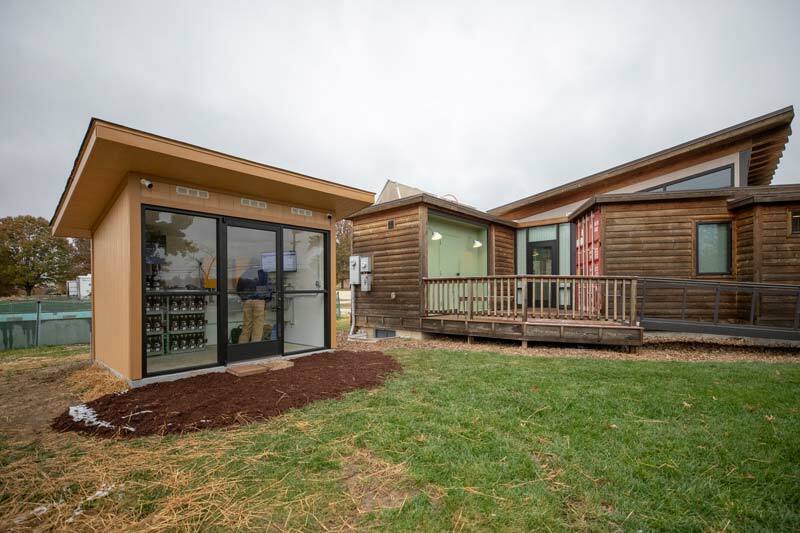 This past November, Missouri S&T installed two new advanced lead battery microgrid systems at the EcoVillage, a “living laboratory” that is home to S&T’s solar-powered homes. The S&T Microgrid Industrial Consortium plans to use the microgrids to test advancements in lead battery energy storage for their potential use as a renewable energy source in future communities. 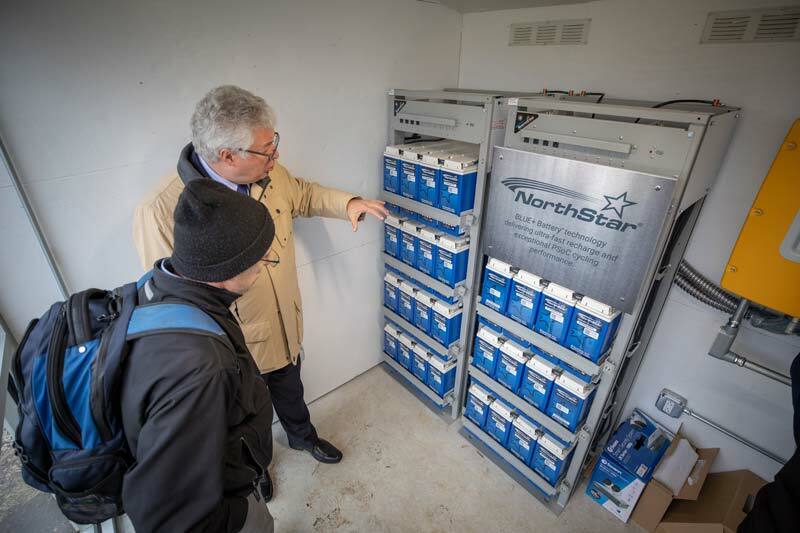 NorthStar Battery and EnerSys — global battery manufacturers and members of the Advanced Lead Acid Battery Consortium — and the Doe Run Co. donated the equipment and funding to construct the new microgrids.